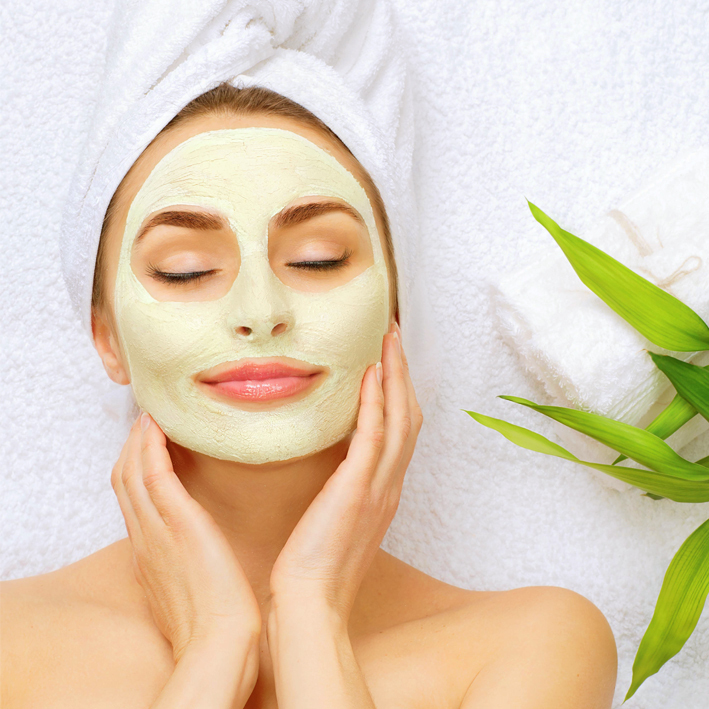 In Singapore’s hot and humid weather, the delicate skin on our face is prone to dryness, breakouts, blocked pores and many other problems that erode our beauty. 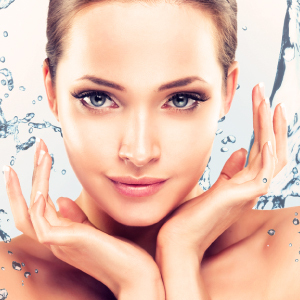 If you are constantly plagued by skin problems that don’t seem to go away, The Body Firm provides comprehensive facial treatments for all skin types and age groups to achieve radiant and healthy skin through cleansing, exfoliation, hydration and rejuvenation. If you’re lucky enough to have smooth and near-flawless skin, it’s even more important to maintain your beauty and not let it go to waste. 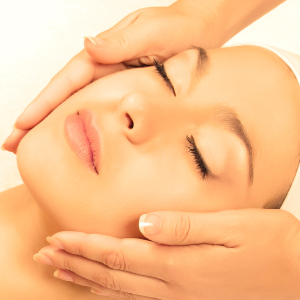 At The Body Firm, we use only the finest quality European skincare and cutting-edge techniques to improve the appearance of skin. 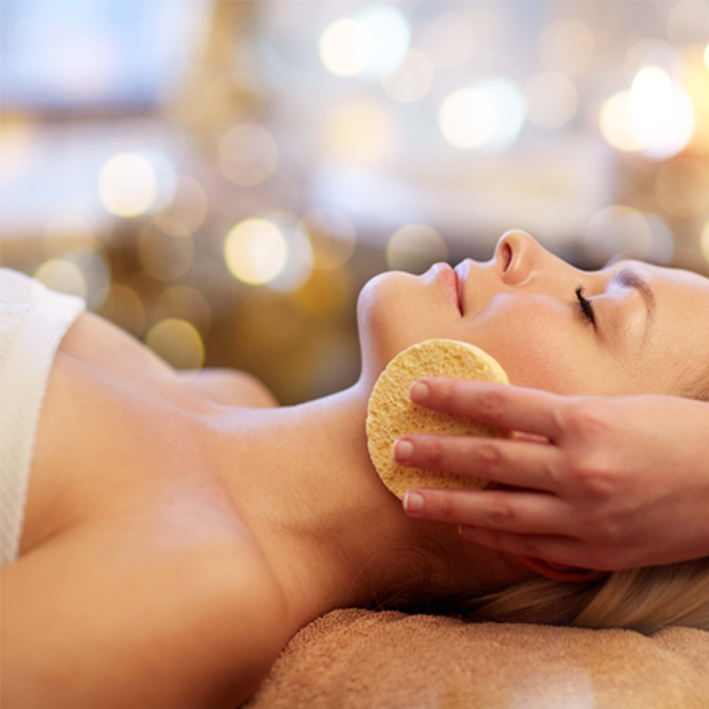 When combined with soothing neck and shoulder massages and other therapies, you will feel pampered and relaxed while treating your skin problems. Truly the ultimate spa experience! Clarifies & detoxifies your skin. Removes stubborn blocked pores with double exfoliation. Gentle, moisturising & exfoliating. Retains moisture even for the most sensitive skin. 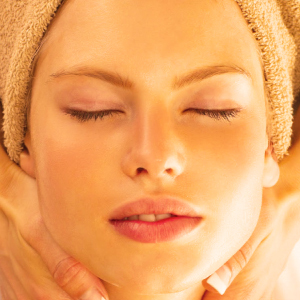 Extra deep cleansing and pampering. Using 100% organic plant extract to instantly brighten your skin and lighten dark spots with keratolytic enzymes that awaken cells and regulate renewal of the cell-cycle. Energises & brightens the complexion. 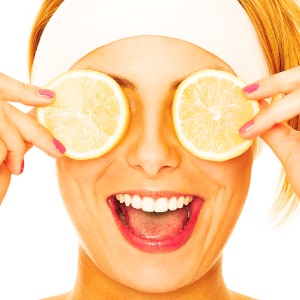 Gives dull skin a renewed glow. Organic manuka honey pumping in natural nutrients for fine lines or dehydration. Cools the skin to -18 degrees to restore firmness, tone and radiate fatigued skin. 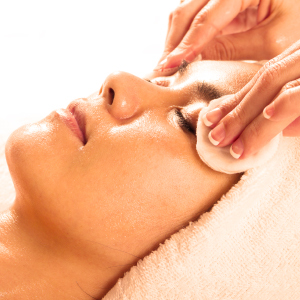 Vacuums away impurities, dead cells and blocked pores. 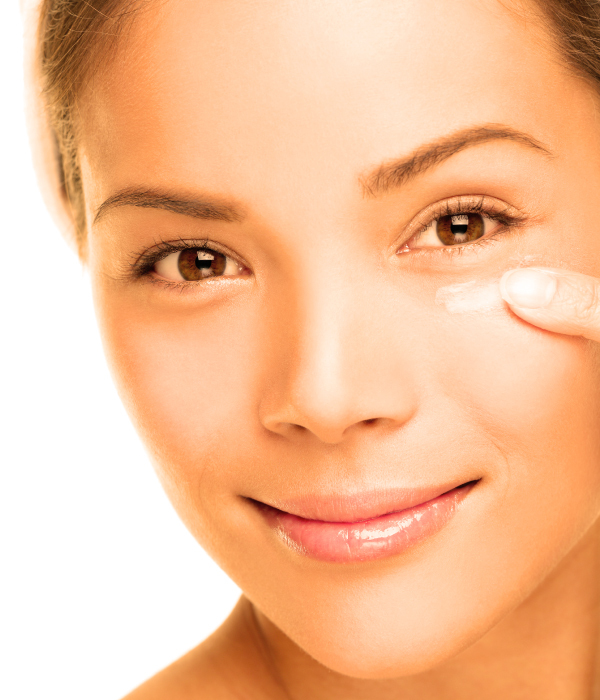 Skin looks noticeably softer, smoother, and healthier. 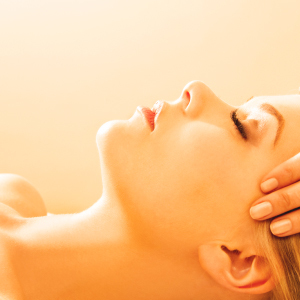 Regenerates, revitalises & normalises skin. Great for pigmentation, acne scars and darker skin. 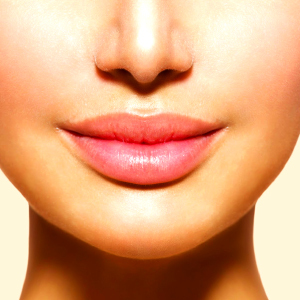 Tightens, non-invasively removes excess facial fat, improving facial appearance. Deeply cleans pores and controls pimples. 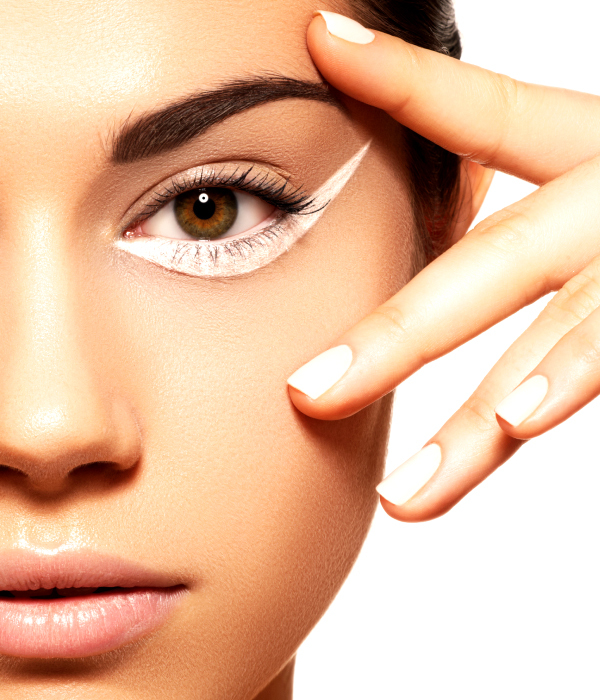 Complement your facial with one of the following eye treatments for enhanced results.